I just got back a little while ago from a little run I threw together at The Cliffs. Since fatwreck was going to be in town for the holidays, I decided I’d take him out wheeling here in Illinois since he took me out when I was in Colorado. …and who better to lead us, than BurnedBronco. 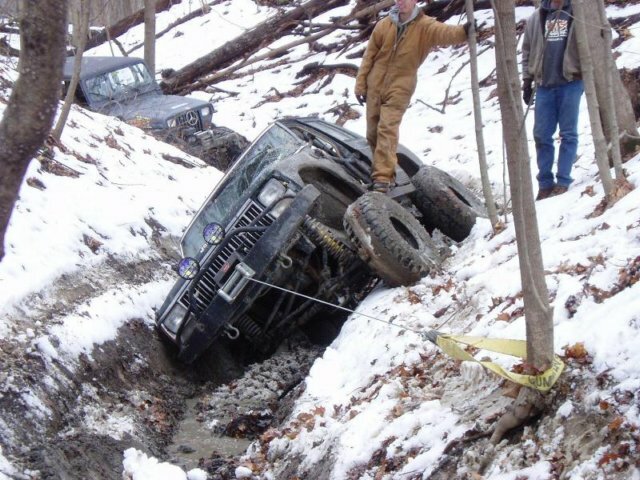 Wow, what a great day for wheeling! The sun was out all day and the temps were around 70. I got to check out another ORV park in Kansas today: Tuttle Creek ORV Park. I really enjoyed this park. There were a lot of obstacles and you could choose many different lines on each of them, making it as hard or as easy as you liked. There were a lot of rocks, some ledges, and even some trails that would be similar to ones found at The Cliffs (my closest local wheeling spot). 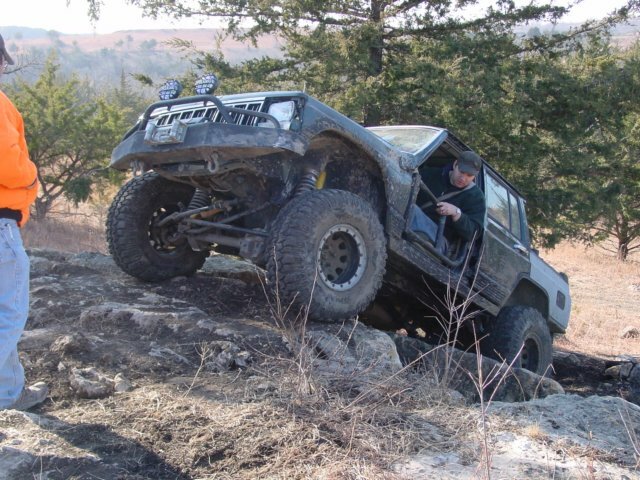 I just got back from a half-day of wheeling at the Kansas Rocks Recreation Park a little while ago. When we got to the park there was pretty much no one else there so we headed off on our own and did a bunch of moderate wheeling, with a little difficult stuff thrown in as well. 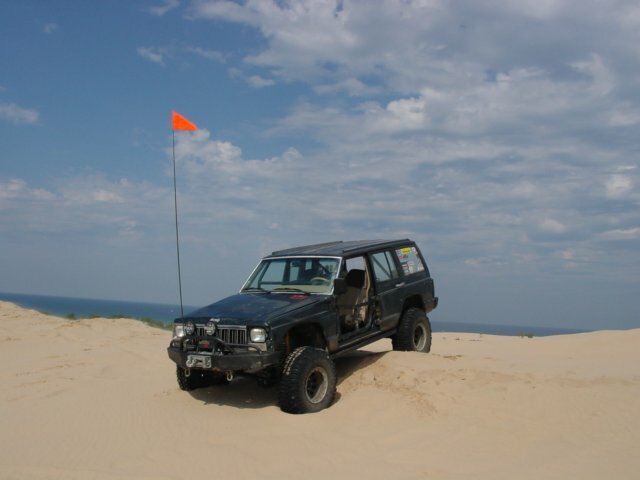 We spent this weekend exploring the the Silver Lake Sand Dunes in Michigan and had a great time.